The Temple of Minerva and Statue of Neptune are depicted on the seat. The Gothic Ruin is carved into the back rest. 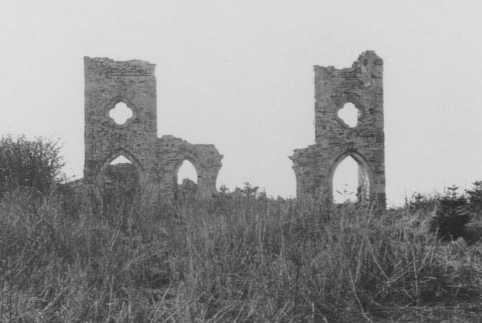 The grotto is currently one of the unrestored buildings in Hardwick Park, it remains partially buried although it was only demolished as recently as 1972. The original Neptune statue was placed in the Serpentine Lake in June 1758 by John Burdon, it was in position until around 1945 when it disappeared. Photos show it to be the same design as the 1729 Neptune in Durham Market Square which was sculpted by Andrew Carpenter. Duck decoys were used to trap wild ducks for eating, and one was known to exist here in the 1700s. A channel called a pipe leads away from the lake which becomes narrower with a series of hoops and nets over to prevent the ducks escaping skywards. It notes that his fortune was due his fathers mining interests. The National Archives appear to carry a copy will of John Burdon which shows he also had mining interests. Currently nothing remains of the cold water Bath House other than a row of foundation stones. I believe its the intention of the Friends of Hardwick Park to rebuild it when funding allows. The information board in the park shows a photo of it complete in 1900. This chair and screen stand nearby as a reminder of its original function. A Hamadryad being a greek mythological being that lives in a tree.